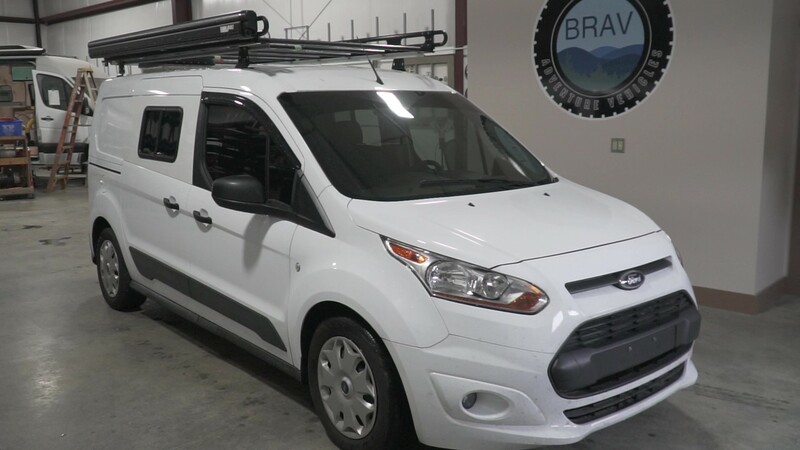 The Ford Transit Connect is a sporty little van perfect for those with compact needs. 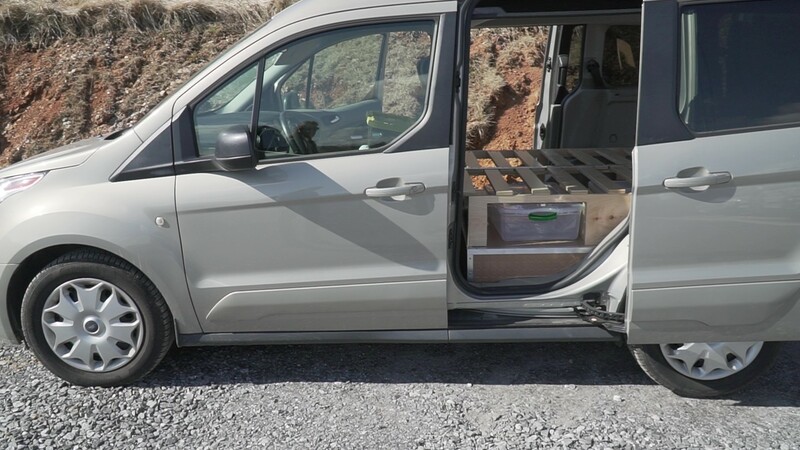 The Transit comes in two sizes, long and short, and is easily customizeable whether you are hauling a family, your business or your gear. The long wheelbase model will load cargo 7" long easily which gives plenty of room for storage, kitchenette or sleeping arrangements. 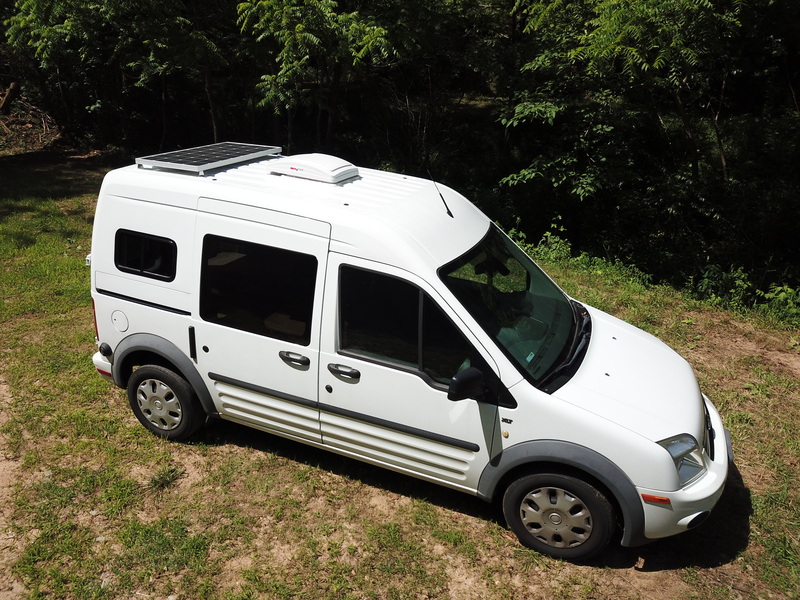 Browse our gallery of Ford Transit Connect van conversions to get ideas for your custom project or call us and get started today!